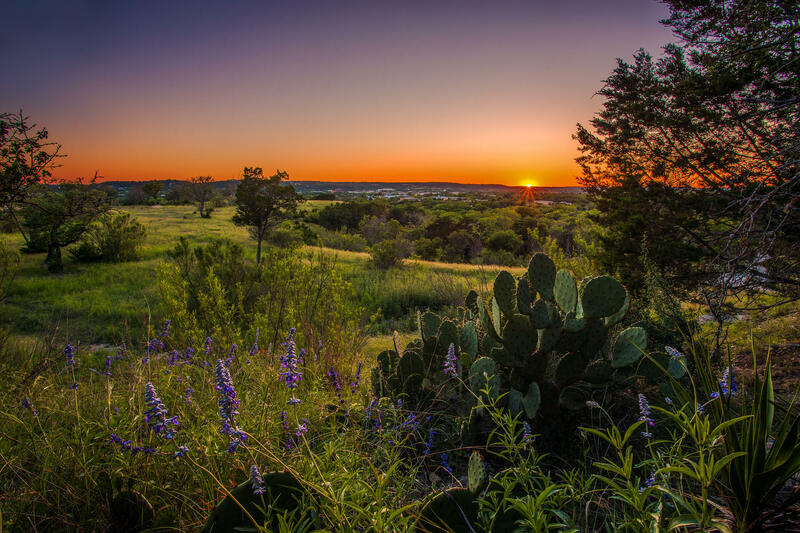 Quest is the Hill Country’s premier journal of exquisite real estate, innovative design, diverse architecture, and authentic Hill Country lifestyles. Five times each year, our team will bring you the best-in-class professionals, stories, and views that make this region so special. On the occasion of our inaugural issue, we invite you on our quest to reveal and revel in the finest the Texas Hill Country has to offer.